The Rainier City Council will meet Thursday March 14th, 2019 at 6:00 p.m.
at 106 West B Street. 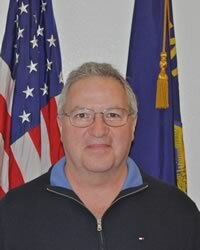 Rainier Ore.
Rainier City Council will meet Thursday March 14th, 2019 at 7:00 p.m.
at 106 West B Street, Rainier Ore.
"It is an honor to serve the citizens of Rainier as their Mayor." A lifelong resident of the Rainier area, growing up in Goble, Oregon. He went to school in Rainier graduating in 1991 and then went on to college in Portland studying Paramedic and Fire Science. Professionally he is a Lieutenant Firefighter / Paramedic with Columbia River Fire and Rescue andhas a strong passion for community service and helping people. Jerry and his wife Kristi have two daughters and couldn't imagine raising their family anywhere else. 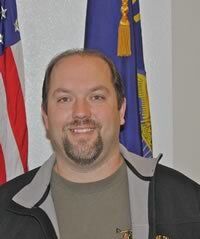 His main priority with the City is easy available contact and good representation of the citizens of Rainier. 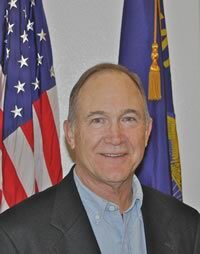 Jerry encourages anyone to call him at 503-396-0683 with concerns or issues that residents may have. If you have an item that needs to be brought to City Council contact him today. Jenna is a 3rd generation native to the northwest, having grown up in Hillsboro, and lived in Beaverton, Portland, Lake Oswego, and now Rainier for the past 3 and a half years. She and her husband both care about their community and are loving raising their 2 children here. Jenna has a Bachelor's degree from Portland State University with a background in Psychology. Her career has taken her from customer service to social work and now she enjoys working part time and being a mom. 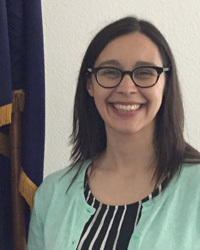 Jenna's main goal with the City Council is to do her best to make sure the citizens of Rainier are heard. By listening and being faithful to the will of the people of the town we can ensure that Rainier is a prosperous, beautiful and happy place for everyone. Sloan Nelson is a fourth generation Rainier area resident. He quit his union electrician job of 13 years in Portland to pursue his goal of working in his home town. Being close to home allows him to be involved the community he cares about. Sloan and his wife, along with their young son, own and operate several small businesses in Rainier. 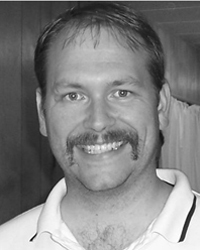 He serves as a liaison to the planning commission and a member of the Rainier Chamber of Commerce. Mike is a native Oregonian, raised in Odell & Portland. Relocated to St. Helens in 1997 and then to Rainier in 2004 where he lives with his wife Kathryn. He has three grown daughters and six grandchildren. He is a U.S. Navy Veteran and a former truck driver and instructor. Studied 911 tele-communications at PCC and was nationally certified. 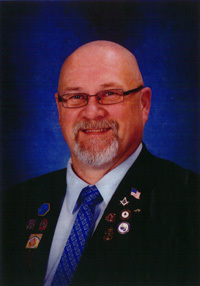 Now retired due to disability he enjoys serving this community in many ways including; former Rainier Days board member, member Rainier VFW post 1909, member Rainier Masonic Lodge, serves on the Rainier Cemetery District Audit Committee, and over five years as a Rainier Planning Commissioner. "I look forward to serving the citizens of Rainier to the best of my ability"